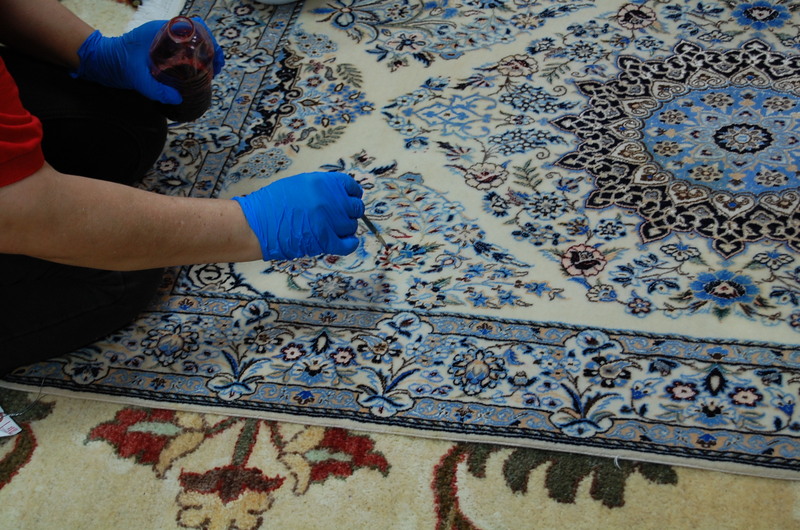 Joe Hadeed knows that the little things count… He knows you want your fine oriental rug repaired just right. And so his skilled craft-ladies labor to make sure that every detail is just the way you like it. 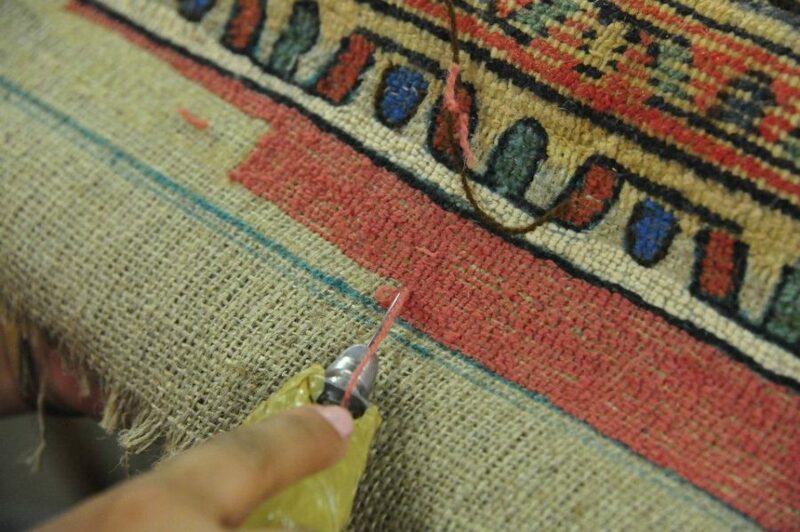 Hadeed Carpet craftsmen perform all types of rug restoration, including ‘color work’. Color work is dying to match the colors in your rug, color bleeding correction, highlighting faded areas of your rug, or brightening. 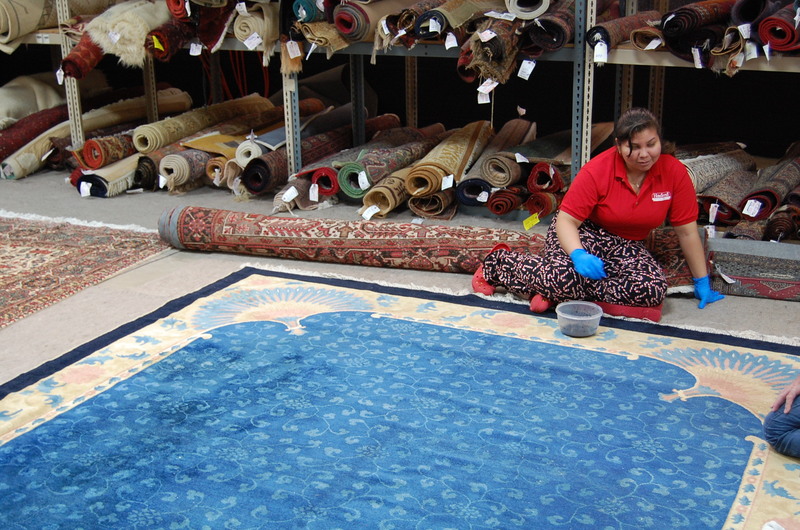 It can also address weft or worn color revitalization, tea staining fringe, and etching or corrosion of rugs.